Armonico was built by Centex homes and consists of 9 floor plans that range in size from 2,500 to 2,300 square feet. 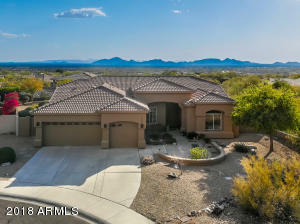 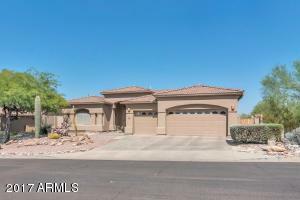 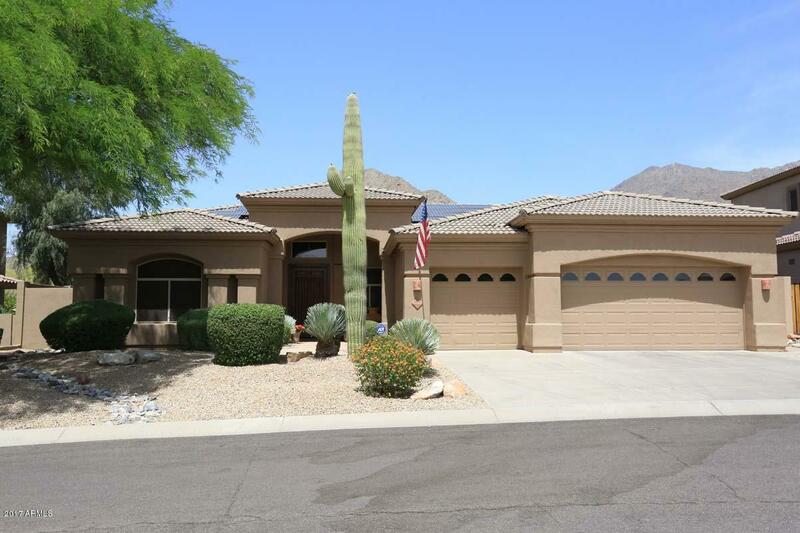 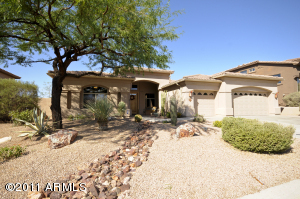 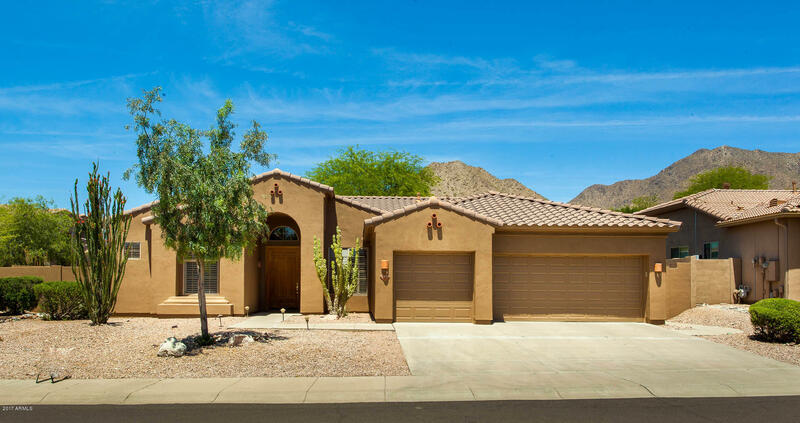 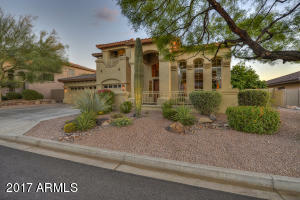 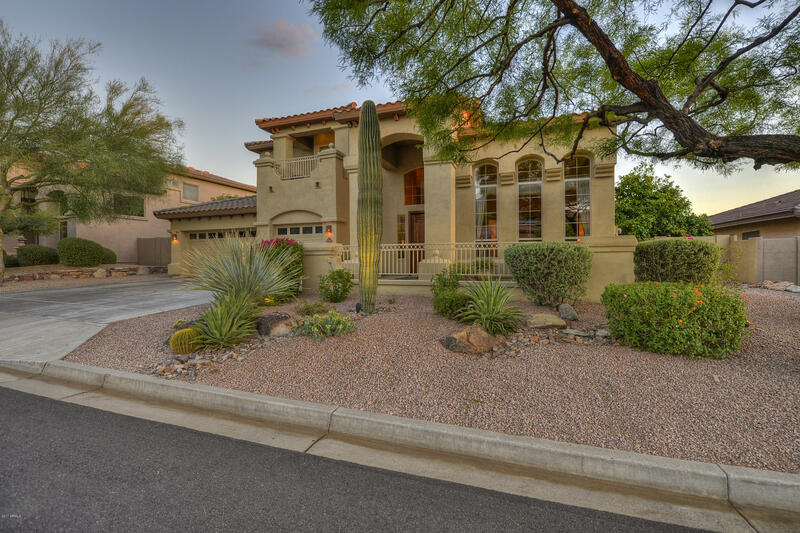 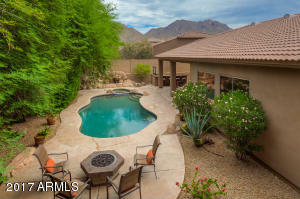 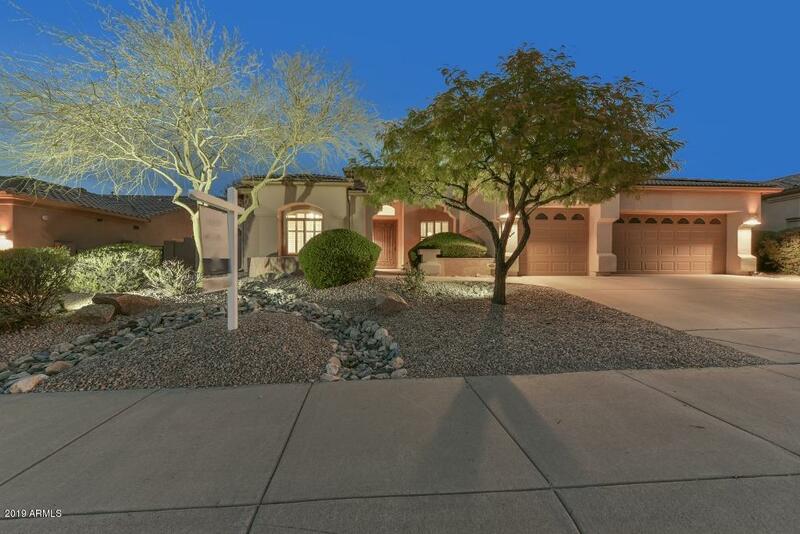 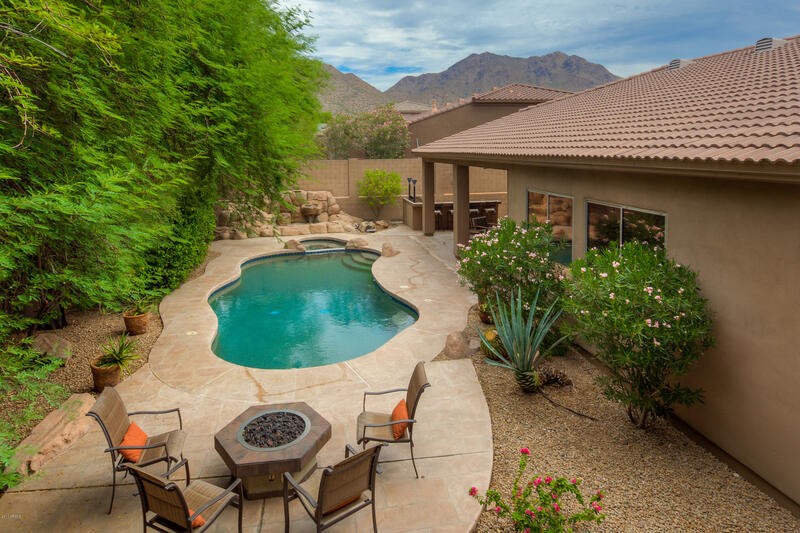 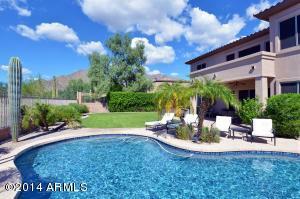 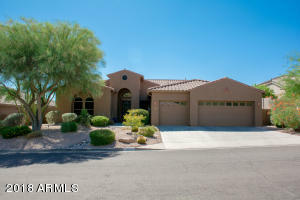 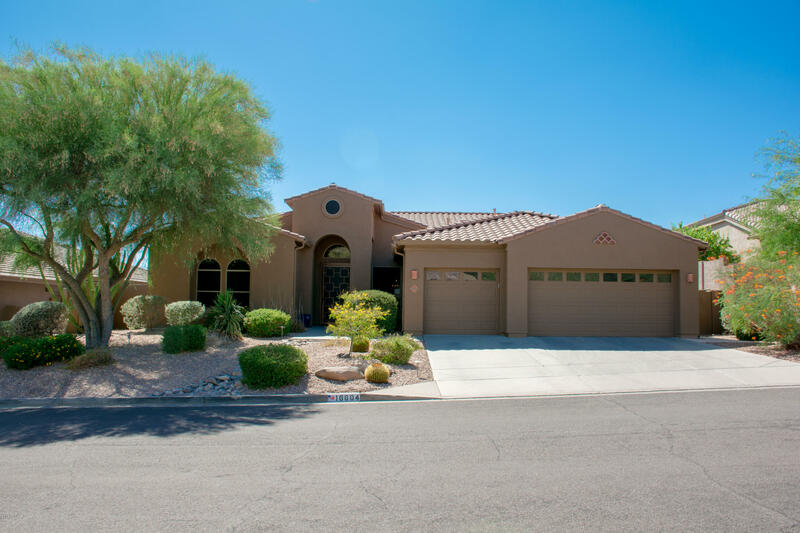 Surrounded by gorgeous views of the McDowell Mountains, Armonico is a fantastic family friendly neighborhood. 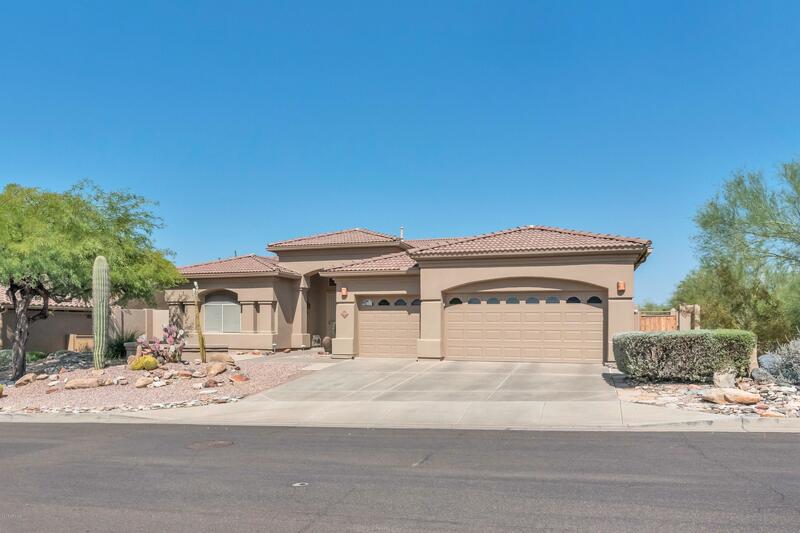 It is conveniently located within walking distance to the McDowell Mountain Ranch community center, which features a heated pool and spa, tennis courts, basketball and a large grassy playground for kids. 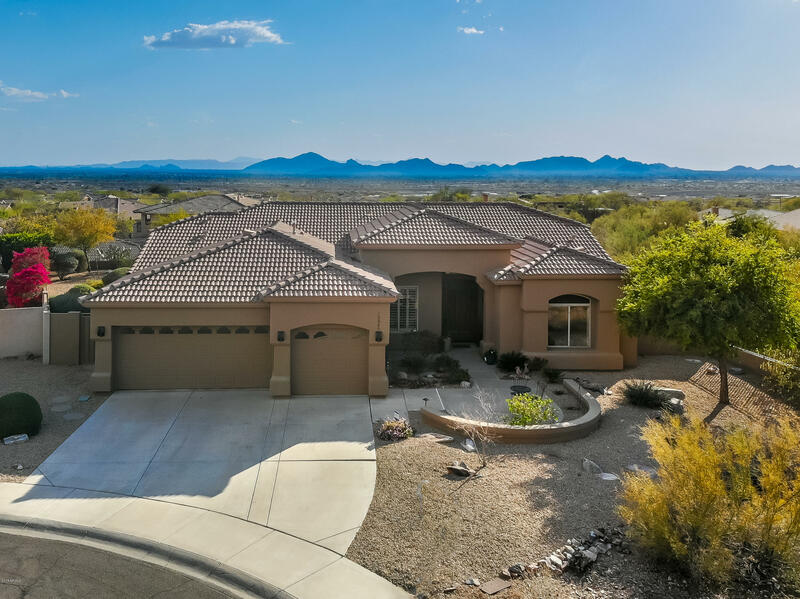 Children in McDowell Mountain Ranch attend Desert Canyon Elementary and Middle Schools, Desert Mountain High School as well as a variety of private school choices such as Notre Dame Preparatory High School.